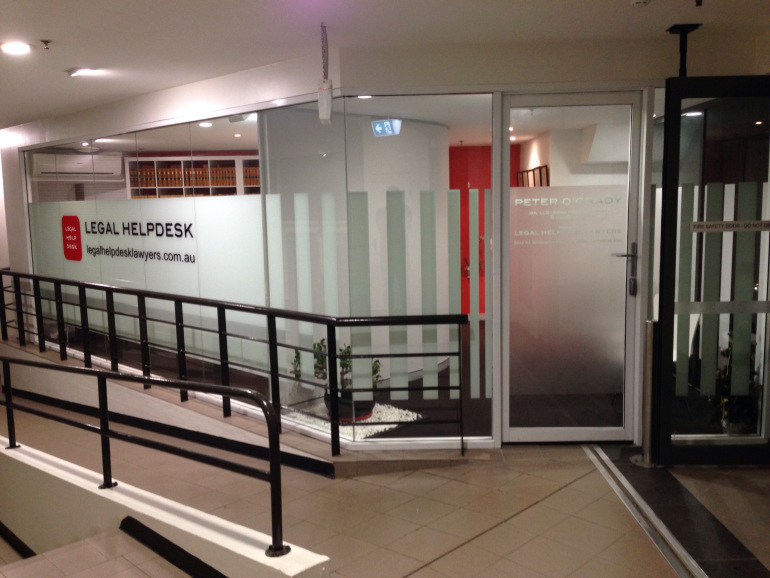 LEGAL HELPDESK LAWYERS provides legal information, guidance and advocacy to individuals and businesses in Neutral Bay. Information, Advice and Guidance Consultations in all areas of law. Certification, Attestation and Witnessing of Documents. Retainer: If retained in a matter, fees over $750 will be disclosed in in a written costs agreement in accordance with Part 4.3 of the Legal Profession Uniform Law. “No win no fee”: conditional costs agreements may be entered into in selected matters, such a claims for personal injury damages. Notarisation: Fees for notarial services are charged in accordance with the recommended scale of fees published from time to time published under s12 of the Public Notaries Act 1997 http://notarynsw.org.au/fees_scale. All fees are correct at the time of publication.